The OXO GOOD GRIPS Kitchen and Herb Scissors are a tool you'll always want within reach. 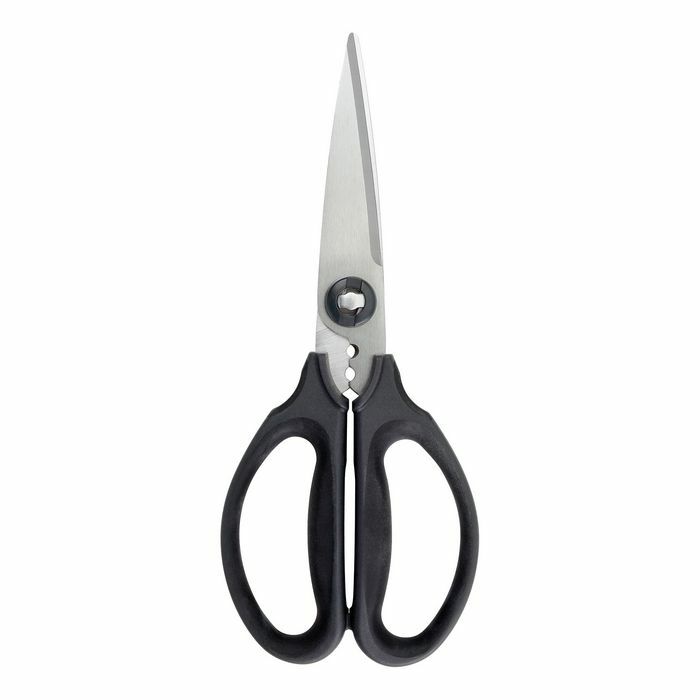 It is ideal for cutting cardboard, twine, flowers, meat, vegetables and more. Their soft, comfortable grip features cushioning pads that absorb pressure while you cut. 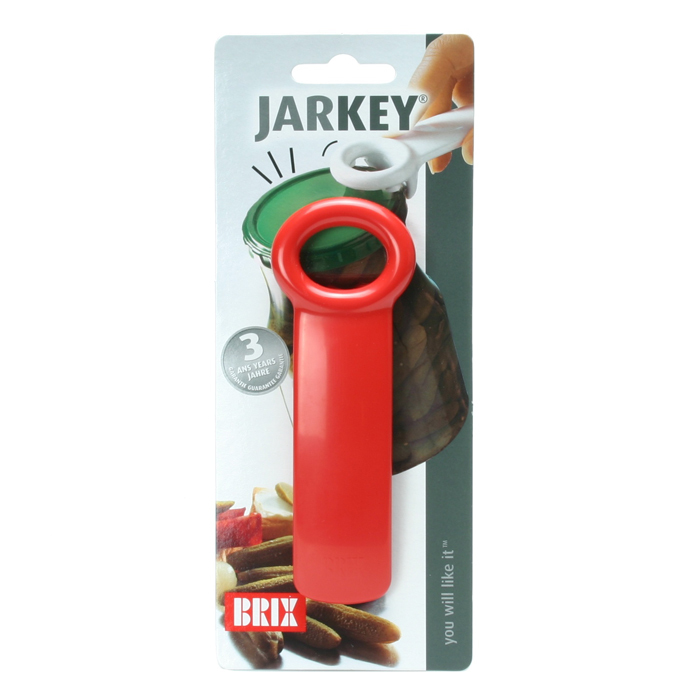 Use the herb stripper above the handles to quickly remove fresh herbs from tough stems. 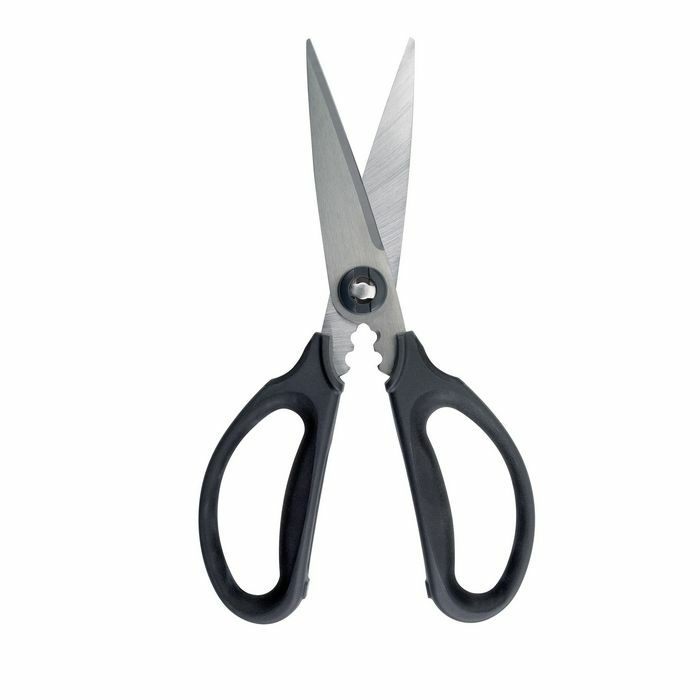 The Scissors also have a hardened micro-serrated blade that grips items securely and prevents slipping. For easy cleaning, simply separate the blades.